The first scholarly collection developed to support the needs of two-year college writing teachers. 12. 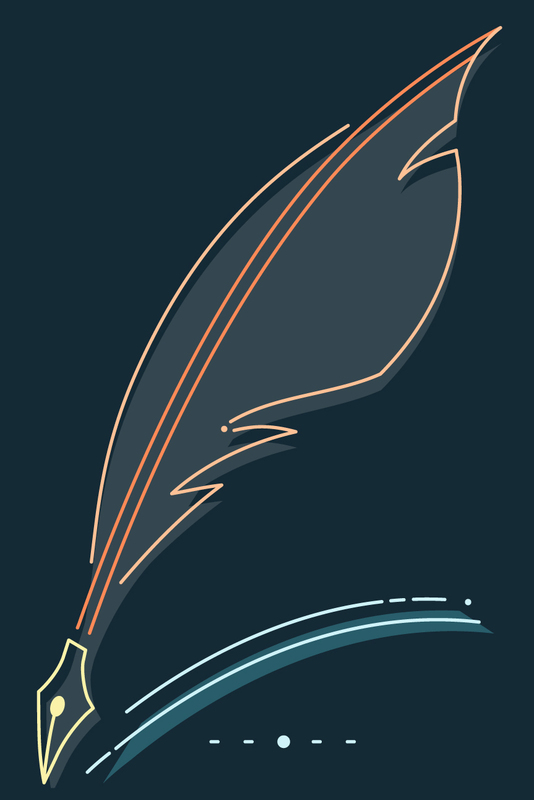 A Lifelong Aversion to Writing': What If Writing Courses Emphasized Motivation? Part IV: Rethinking "Business as Usual"
Peter Adams, Sarah Gearhart, Robert Miller, and Anne Roberts. Patrick Sullivan is an English professor at Manchester Community College, in Manchester, Connecticut, where he has taught writing for almost 30 years. He believes deeply in the mission of the open admissions community college. Sullivan has taught a wide range of basic writing and composition classes, and he has published scholarship in a variety of journals, including College English, Teaching English in the Two-Year College, CCC, Academe, The Journal of Adolescent and Adult Literacy, The Journal of Developmental Education, The Community College Journal of Research and Practice, Innovative Higher Education, The Chronicle of Higher Education, and English Journal. Sullivan is the co-editor, with Howard Tinberg, of What is "College-Level" Writing? (NCTE, 2006) and, with Howard Tinberg and Sheridan Blau, of What is "College-Level" Writing? Volume 2: Assignments, Readings, and Student Writing Samples (NCTE, 2010). A new scholarly book about designing writing curriculum, A New Writing Classroom: Listening, Motivation, and Habits of Mind, was published in 2014 by Utah State University Press. He is currently serving as a member of the Editorial Board of CCC. In addition to teaching and writing, Sullivan enjoys spending time with his family--his wife, Susan, and his children, Bonnie Rose and Nicholas. Christie Toth is an assistant professor in the University of Utah’s Department of Writing and Rhetoric Studies, where she teaches writing, rhetoric, and literacy studies courses at the undergraduate and graduate level. She has taught basic and first-year writing at several two-year colleges, most recently Diné College in Crownpoint, New Mexico. Her research interests include the intellectual work and professional identities of two-year college English faculty, tribal college writing instruction, community college students’ post-transfer writing experiences, writing assessment, and inter-institutional collaborations in writing studies. 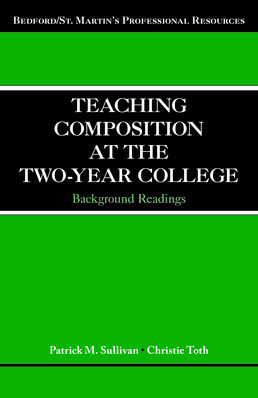 Her work has appeared in College Composition and Communication, Composition Studies, Journal of Basic Writing, Assessing Writing, Writing Program Administration, Higher Education: Handbook of Theory and Research, and Teaching English in the Two-Year College (TETYC), as well as the edited collection Class in the Composition Classroom.